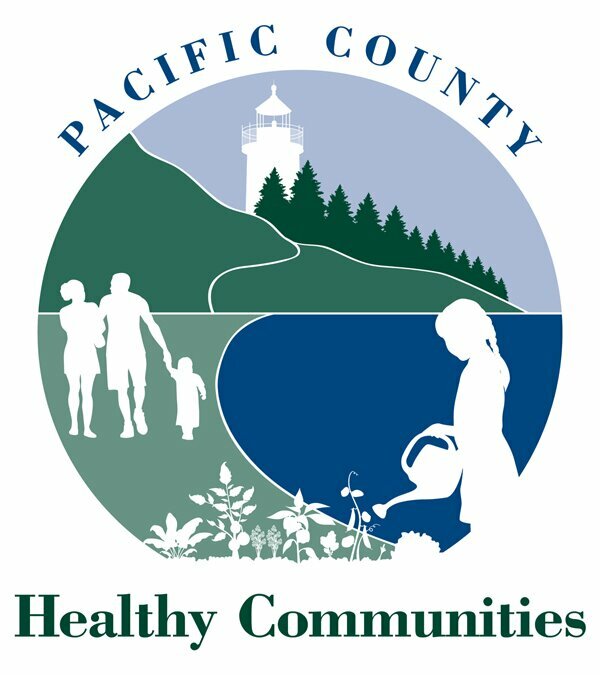 Pacific County offers two different parenting resources for its county residents. Below are the descriptions of the class/seminar offerings. All the classes are free to Pacific County residents. Children In Between is a Co-Parenting Program for divorcing and separating parents. It focuses on teaching anger control and respectful communication to parents as a means of ending loyalty conflicts and lowering risk for children of divorce. Loyalty conflicts cause the most damage to children. We focus on how parents involve their children in these conflicts unintentionally, and change that. The program is based on research that identifies the most common and stressful loyalty conflicts experienced by children of divorce. The course runs 3 hours, is offered once a month at alternating ends of the county, and is completed in one day. Participants are given a certificate of completion that they can bring to court to show they have fulfilled the requirement of taking a parenting class. 2. The Triple P – Positive Parenting Program ® is one of the world’s most effective parenting programs. It gives parents the skills they need to raise confident, healthy children and to build stronger family relationships. It also helps parents manage misbehavior and prevent problems occurring in the first place.